Helps from razor irritation just by washing your face. 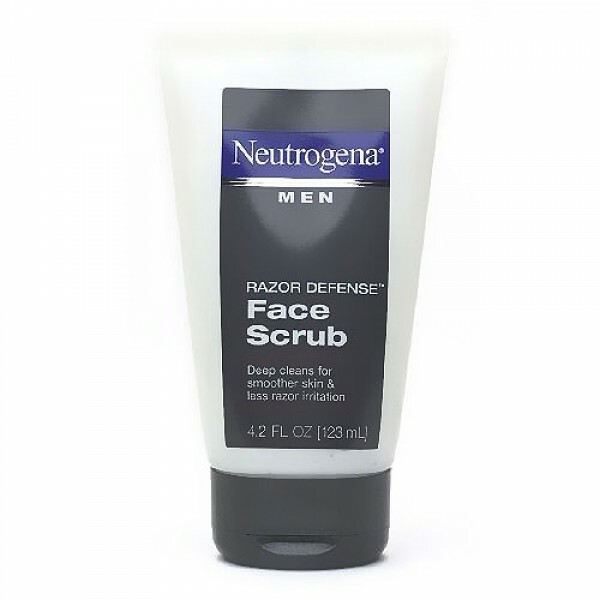 Neutrogena Razor Defense Daily Face Scrub makes skin less sensitive to shaving and helps prevent razor irritation. 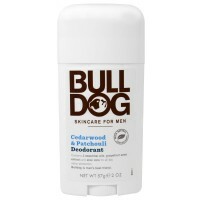 This innovative daily facial scrub gently exfoliates skin without overdrying or irritation. 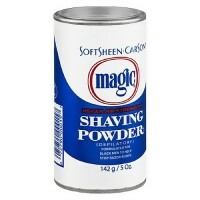 At the same time, it conditions skin and actually softens facial hair, so you get a closer, less-irritating shave. Making your skin less sensitive to shaving is as easy as washing your face. Water, Sodium Cocoyl Isethionate, Stearic Acid, Cetyl Alcohol, Glycerin, Glycol Distearate, Cocamidopropyl Betaine, Sodium Methyl Cocoyl Taurate, Linoleamidopropyl PG-Dimonium Chloride Phosphate, Polyethylene, Soybean Seed Extract (glycine soja), Aloe Barbadensis Leaf Extract, Tocopheryl Acetate, Menthyl Lactate, C12-15 Alkyl Benzoate, Propylene Glycol, Butylene Glycol, Camellia Sinensis Leaf Extract, Acrylates/C10-30 Alkyl Acrylate Copolymer, Xanthan Gum, Sodium Hydroxide, Disodium EDTA, Methylparaben, Ethylparaben, Propylparaben, Phenoxyethanol, Fragrance. Rub a dime size amount into wet skin. Massage gently. Rinse thoroughly. 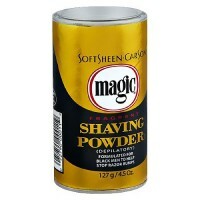 Use daily, especially before shaving.